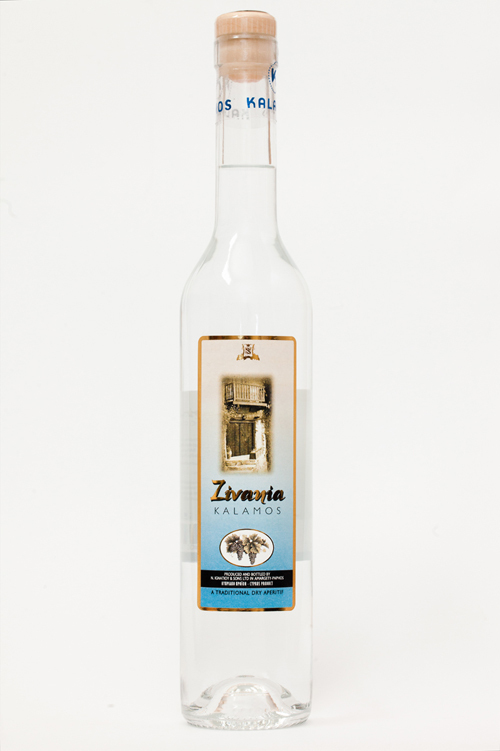 Zivania, our traditional strong spirit with a powerful taste and light aroma, is produced from the Cypriot varieties of grapes, ‘Xinisteri’ and ‘Alexandria Muscat’ (Malaga). This fine quality spirit is made following an ancient recipe. 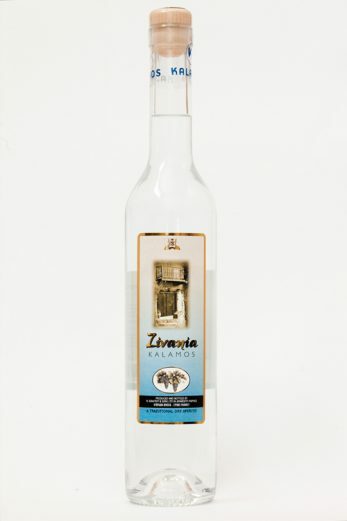 Zivania, our traditional strong spirit with a powerful taste and light aroma, is produced from the Cypriot variety of grapes, Alexandria Muscat’ (Malaga).